How to choose supplier? stellar service or lowest price? The suppliers you choose will have a significant impact on the success of your business overall. While you don’t want to work with wholesalers that price gouge you at every turn, you also don’t want to spend the majority of your working hours fighting with them to get the products you need. How do you choose your suppliers? Do you grab the lowest price a wholesaler offers or shop around for the best service? We have a few tips to help you select the best supplier for your needs. If you choose a supplier based on the bottom line price, first make sure you really are looking at the bottom line. Some suppliers may flaunt a low price tag, but costs incurred before and after product delivery may alter the deal. When you are comparing costs from different wholesale sourcing, ask about shipping costs, return policies and product guarantees as well. While these factors may not directly affect the price of your inventory, they will impact how much cash you have to turn over to a wholesaler to complete the transaction. Another potential hurdle when shopping wholesale sourcing based on price is that you may not qualify for the best prices based on your order amount. The lowest discounts are frequently given to businesses that deal in the largest volume of goods. Make sure you compare the price of the specific amount you need to ensure you are getting the best possible deal from a wholesaler. Phone Service – Does the wholesaler return calls in a timely fashion? Is the voicemail system easy to navigate? Is there a number that can be accessed during evening and weekend hours? Delivery Options – Usually, the best delivery service entails a private company like UPS or Fed Ex. Find out how many shipping options are available and the cost for each to ensure you can meet the needs of all your clients. Product Guarantees – Reputable wholesale sourcing will provide a guarantee on products so you have recourse if goods are delivered damaged or otherwise unsellable. Complaints – Even the best wholesaler will have an issue from time to time. How does your supplier handle problems? Are they quickly resolved to your satisfaction? 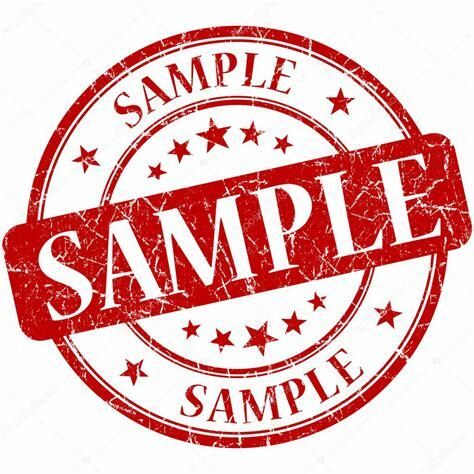 Samples – Find out if your wholesaler will provide samples of the goods so you can inspect them for quality before offering them to your clients. Samples can also make it easier to sell the goods to your clients by allowing them to try before buying. Whether you choose a wholesaler for their low prices or their stellar service, there are numerous factors that need to go into your decision. For more information about how to choose a wholesaler for your products, peruse threads in our forum to find out what other retailers are saying. When you do your homework, you are more likely to find wholesale sourcing that is a true asset to your business.